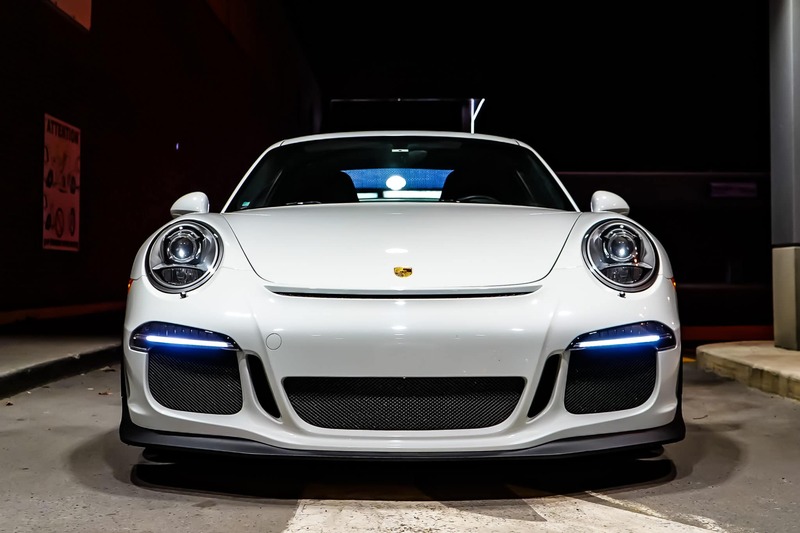 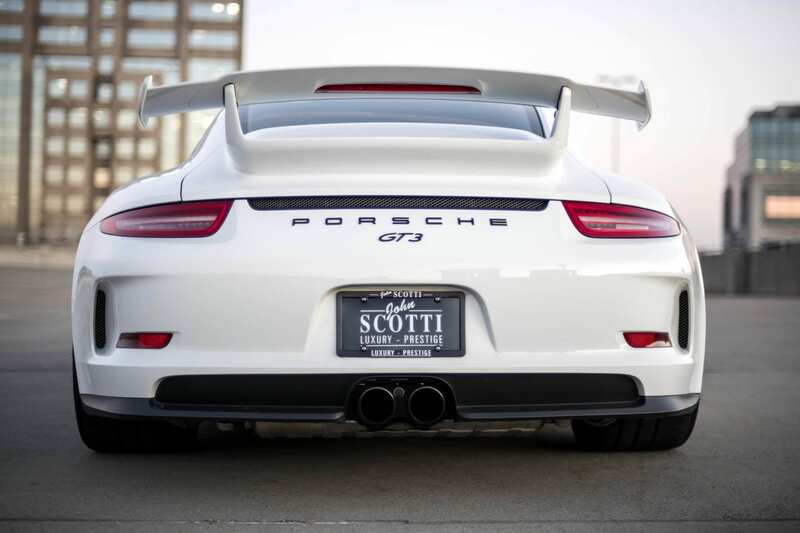 Porsche 911 GT3 ,3.8 NA redlinenow at 9000 rpm, one of the best handling cars on road, white on black leather. 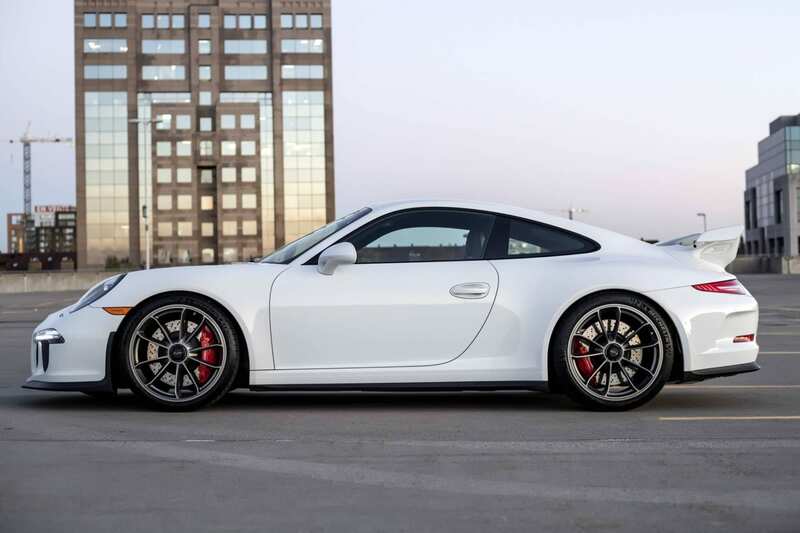 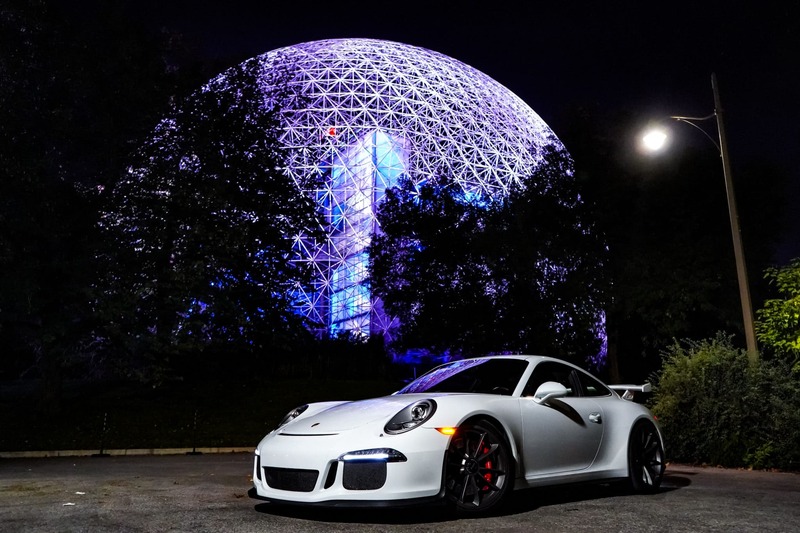 Our white beauty comes loaded with PDK dual clutch transmission, navigation system, 20″ Carrera rims and Bose Sounds system. 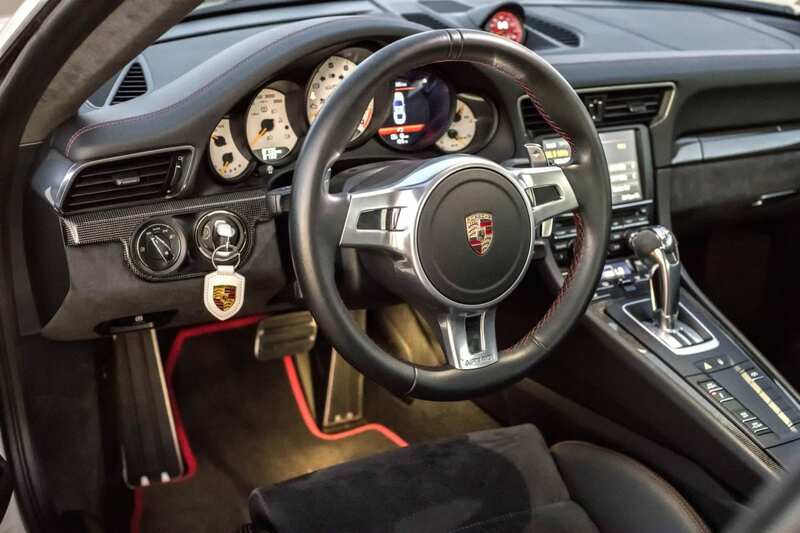 Come and rent your dream ride at Loue la Vie!